While many of us enjoy online shopping from the comfort of our own homes, going to the stores – or various stores – is still a part of most people’s everyday lives. Many of us visit the grocery store, Walmart, Target, or another big box store for food and household needs on a regular basis. You may not think twice about these shopping trips, and you certainly may not consider they might be risky for your health. That is until you slip and fall and suffer serious injuries due to a store’s negligence. 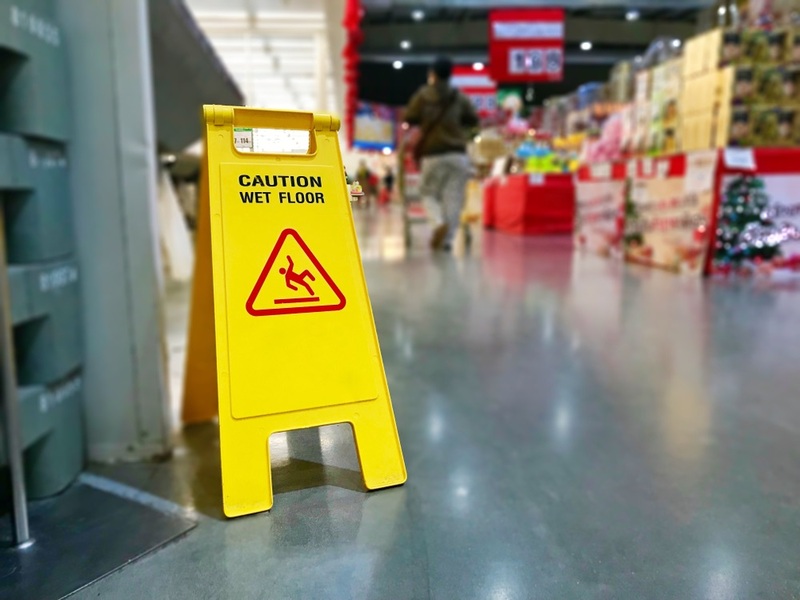 If you encountered a hazard at a store in Georgia and suddenly slipped and fell, you should report the accident to the store management right away. You should head to the emergency room or urgent care to get your injuries diagnosed and treated. Then, you should call an attorney who handles premises liability cases. Insurance claims against large stores and companies can be notoriously difficult and frustrating. Allow us to handle your claim while you focus on the physical healing process. Attorney Ben F. Windham handles a wide variety of personal injury cases in Georgia, including slip and fall accident claims. Contact us online or call 833.236.9467 if you would like to discuss your accident and injuries for free today.